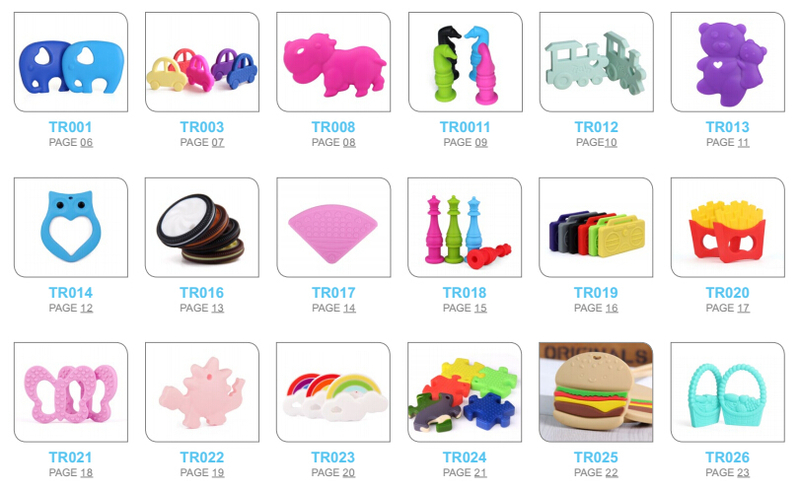 Product categories of Baby Teething Mitten, we are specialized manufacturers from China, Baby Teething Mitten, Silicone Baby Teething Mitten suppliers/factory, wholesale high-quality products of Chew Baby Teething Mitten R & D and manufacturing, we have the perfect after-sales service and technical support. Look forward to your cooperation! Baby teething mitten can gives mom and dad the satisfaction of knowing they are doing the right thing because baby teething mitten can stay on baby's hand for self-soothing pain relief as a sensory stimulating toy.A textured flexible silicone surface on baby teething mitten provides soothing teething reliefs, hands-free for mom and dad and great for travel in the stroller or car seat. we suggested that it is used from 3-8 months until they are able to remove the mitten themselves. Baby teething mitten is easy to clean,machine washable available.